Welcome to Habitat Puerto Rico Relocation's & Management Inc., your source for real estate in Puerto Rico, known by many as La Isla del Encanto. Looking to purchase a new home? Avoid feeling overwhelmed and use our experience and knowledge to find the home of your dreams. Thinking of selling? Exposure is everything and we know exactly what to do. Habitat's experience and marketing tools are well prepared to turn ‘selling’ into ‘sold’. Have any questions? We are here to answer all of them and provide insights into the local area and the Real Estate Market in the island of Puerto Rico. 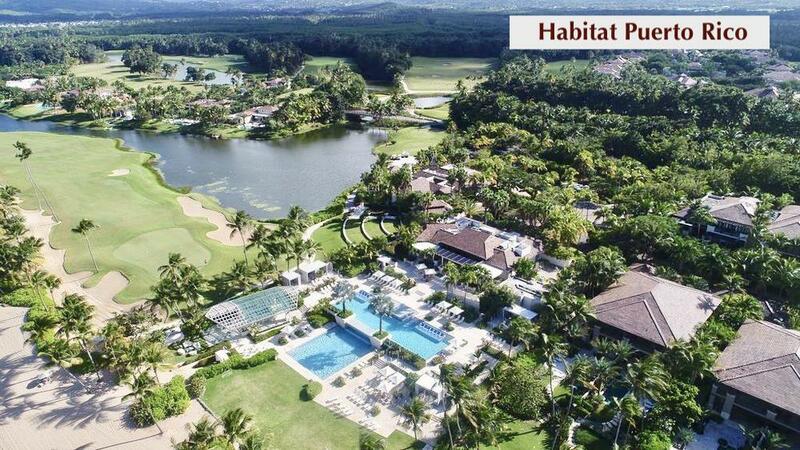 Habitat PR Vacation's & Corporate Rentals INC.
HabitatPR offers properties in Puerto Rico at affordable prices in the most exciting and interesting areas of the island. We can accommodate ourselves to suit your needs and get you exactly what you are looking for. Our company can provide you a fully furnished apartment, corporate housing, and short-term rental in places like Condado, Isla Verde, Old San Juan, Miramar among other areas of interest where we are experts in the market. 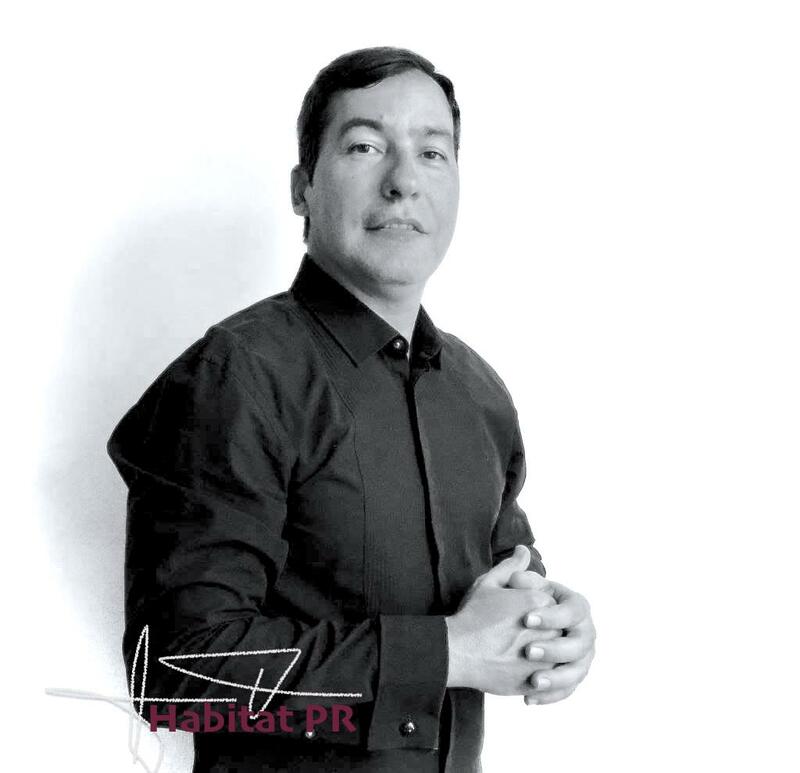 Habitat PR Vacation's specializes in short term accommodations in PR close to all of the main touristic destinations and can be very flexible in the length of the stay to please every client and their particular needs. Staying with us is like staying at a hotel but with the comfort of having a fully furnished apartment that truly feels like your home away from home. All of our units are designed with you in our mind and we strive to make your stay feel like a real vacation with all the amenities you may need. We have been serving our customers for over 18 years and we are locally owned and operated. We have expanded to new locations but always offering top of the line amenities such as complimentary wireless internet, coffee service, local telephone calls, business center services, outdoor pool, fitness center and security desk among others as part of our package. WHY INVEST IN PUERTO RICO USA ISLAND'S ? 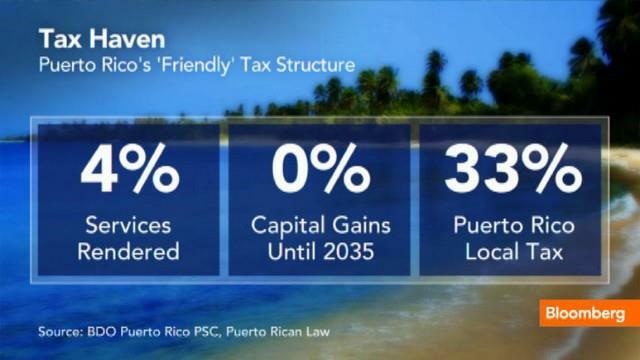 Because residents of the island are considered U.S. citizens but subject to different tax laws, Americans avoid paying an exit tax of 23.8% on unrealized capital gains when relocating to Puerto Rico. All this makes Act 20 and 22 tax incentives appealing to owning real estate in Puerto Rico. The Act 20 and 22 incentives expire on December 31, 2035 and include 100% exemption on dividends, interest on capital gains for these new bona fide residentsof Puerto Rico. To that end, individuals must be present physically on the Island 183 days in the year and cannot have been residents in PR 15 years before the date in which Act became effective. BDO, international firm of tax advisors, has established presence around the World to better inform on rules and requirements. Property taxes are one of the largest recurring operating expenses associated with tangible asset ownership. Many Investors are unaware of which items or costs are taxable, which items are being assessed or how their property is being valued. Addressing these and other related issues often produces recurring property tax savings for owners and lessees.You can take advantage of our advice for foreign investors, and benefit from the incentives offered by the PR Government, as are Act 20, Act 22, Act 27, Act 73, Act 273, EB5.. Enacted on January 17, 2012, Act 20, known as the “Export Services Act” is intended to promote the exportation of services by providing great resources and opportunities for U.S. companies to bring their business o Puerto Rico and make it a service center for the World. not have any previous connections, dealings or nexus with Puerto Rico. Main focus of this law is to attract individual investors and promote that they relocate to the Island. How? With total exemption from local income taxes on all passive income from the point they become legal Puerto Rican residents. Capital gains accrued before the individual became bona fide PR resident will be subject to preferential local income tax rates. To benefit, the individual investor needs to apply for a tax exemption decree with the Office of Industrial Tax Exemption of PR. Benefits will be granted for the term of such decree, until December 31, 2035, regardless of any changes to the law itself. Benefits apply to bona fide residents of Puerto Rico, present on the Island for at least 183 days of the taxable year, does not have a tax home outside of PR during the taxable year and does not have a closer connections to the US or a foreign countrythan to PR. 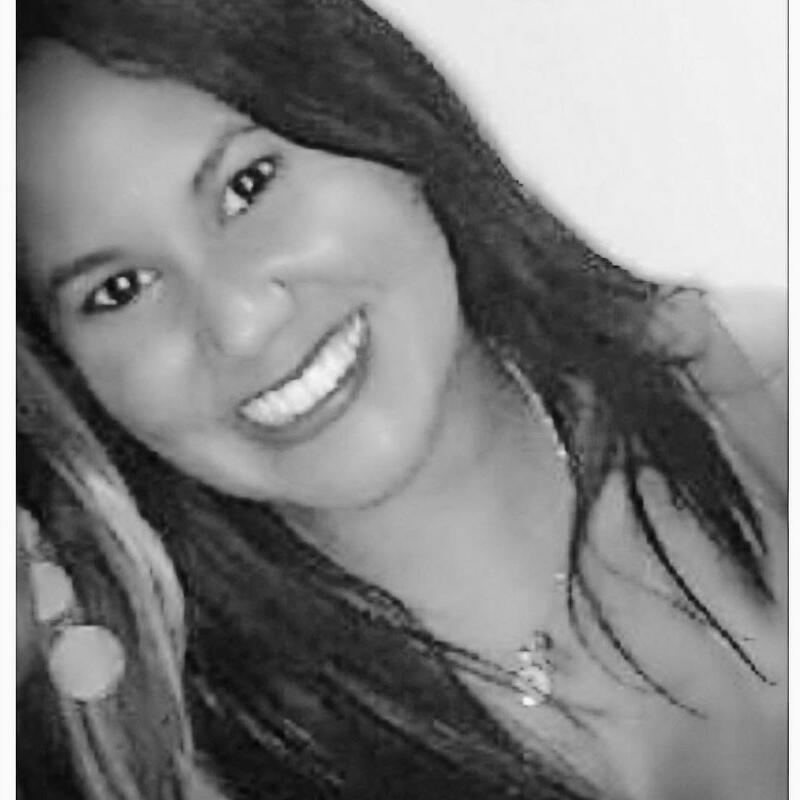 Puerto Rico Luxury Real Estate Broker. Our team of expert agents specialize in helping clients buy and sell the most high-end residential and vacation properties. ©2015-2019 Habitat Puerto Rico Relocation's & Management Inc.